At Buckeye Business, we know that labels can be an essential part of an operation. As part of our effort to keep our customers completely satisfied, we take our quality control very seriously. 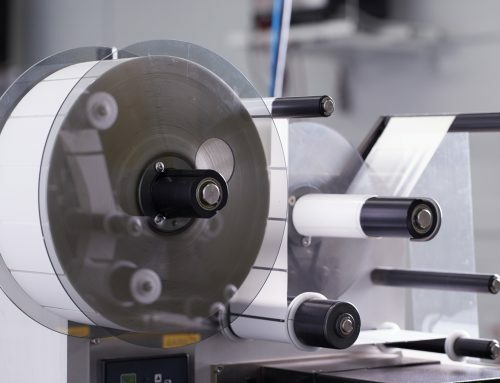 We are continually looking for new and innovative ways to improve our product, and with technology advancing every day there are always ways to enhance the quality of our labels and ribbons. Before we even start the production process, Buckeye Business makes sure that our materials are within the standards of our internal quality control plan and tested carefully. Our quality control plan is set in place to ensure we are always improving, reducing variation, and eliminating any problems that will prevent us from delivering you the perfect label at the lowest price on the market. We have quality control reports that are made daily for every coding line that is checked every sixty thousand feet. This is to ensure we are producing labels at within a reasonable time frame and that they are being made properly. However, we are now taking our quality control to the next level with the installation of a new tubing system on the factory floor. How does this help with quality control? During the production process, the new tubing system is used to quickly send a sample product from the factory floor to trained scientists. From there, the product can be carefully examined. Our expert scientists will run tests on the product to make sure it is being produced correctly, efficiently, and will work perfectly for our customers. If the label doesn’t meet our rigorous expectations, we can quickly determine the problem to fix it and ensure none of our loyal customers get faulty labels. We can then see to it that we don’t make the same mistake twice. Once the sample product passes our quality control tests, it is sent back to the factory floor with the same system in place. Before we started using this new system, we would send our product samples down a ramp for pick-up. However, we decided that we could more efficiently test our products with real-time results and improve the traceability of our labels and ribbons during the production process. Now that all our quality control tests are complete, we are ready to finish our products and sell them directly to our customers. 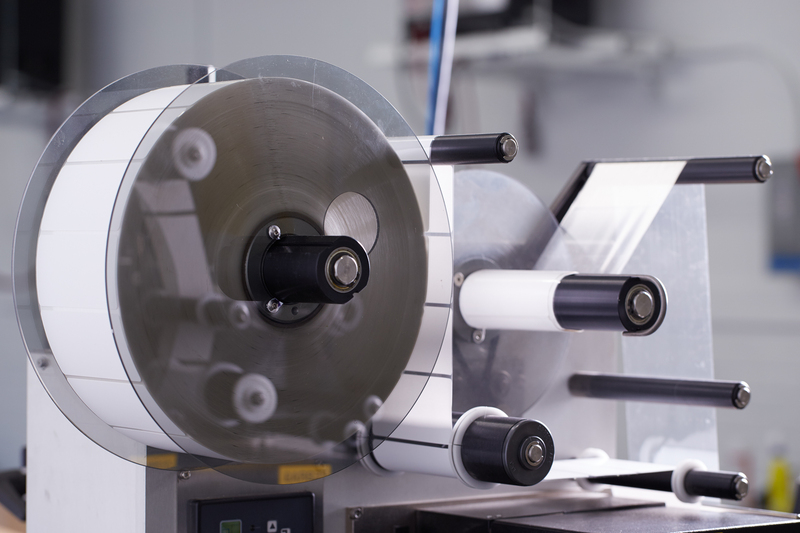 We completely cut out the middleman and lead times so you can get your high-quality labels quickly and at a much lower price. With our in-house manufacturing process, we can offer savings of up to 30% more than our competitors. Buckeye Business Products will always work diligently to continuously improve our products and lower our prices, and we are proud to offer a 100% customer satisfaction guarantee. From the production floor to your personal sales representative, quality is of the utmost importance.